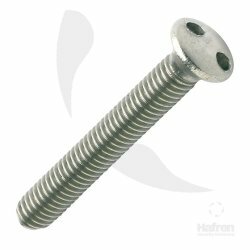 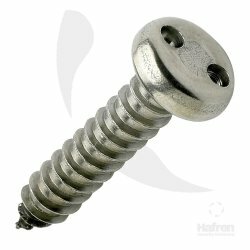 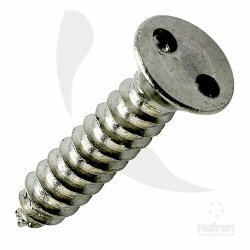 Pan Head A2 Stainless Steel 2-Hole Machine Screw. 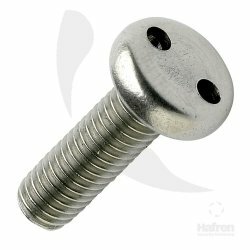 Pan head A2 Stainless Steel 2-Hole Self Tapper. 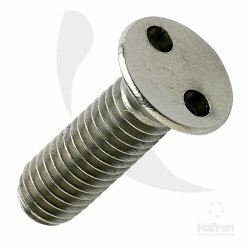 Raised Countersunk A2 Stainless Steel 2-Hole Machine Screw.